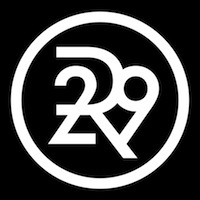 Refinery29 is seeking a well-trained copy editor to help our branded content team polish our sponsored content for client review & publication. This person has a flawless command of grammar, immediately recognizes nuanced errors in language & logic, shows strong judgment, & is familiar with Refinery29s voice & content. S/he is open to writing copy as well. S/he is able to excel in a fun & fast-moving environment without losing her/his meticulous attention to detail or missing deadlines.